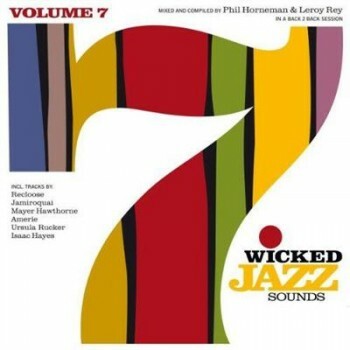 VA - Wicked Jazz Sounds, Vol. 7 (2009) (LOSSLESS & MP3) | Free eBooks Download - EBOOKEE! Posted on 2014-03-23, by interestinglike. 04. Ursula Rucker - Anduknowhat? 09. Jamiroquai - Do You Know Where You're Coming From? 03. Roddy Rod - Whip Inst. No comments for "VA - Wicked Jazz Sounds, Vol. 7 (2009) (LOSSLESS & MP3)".